The Ohio Program of Intensive English wrapped up the inaugural year of the University Success Pathway Program with the 28 students who completed the program during its first year earning an average GPA of 3.32 by the end of Summer 2018. In the Pathway Program, students take Tier II general education courses from a diverse set of departments including Environmental & Plant Biology, Linguistics, Fine Arts, Communication Studies, History, Music, Media Arts & Studies, and Physics & Astronomy. In Pathway language courses, OPIE faculty members utilize language and concepts from these general education courses to support the students in the development of their academic English proficiency. OPIE would like to congratulate three particularly outstanding Pathway graduates: Weiqiang Wang, Hoyeon (Irene) Yun and Muhnad Al Azri. 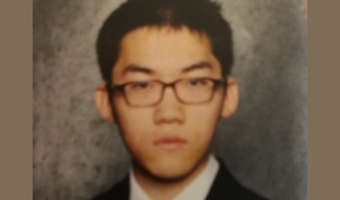 Wang started in the Computer Science program at the Russ College of Engineering during Summer Semester 2018 having already earned 15 credit hours at a 3.6 GPA. Wang is a serious student who is always present, on-time, and prepared for class. When taking PBIO 1030 (Plants and People), Wang analyzed the ecosystem services provided by the Rocky Mountain biosphere reserve. Yun has begun the Music Therapy program at the College of Fine Arts this semester having already earned 13 credit hours and a 3.8 GPA while in the Pathway Program. 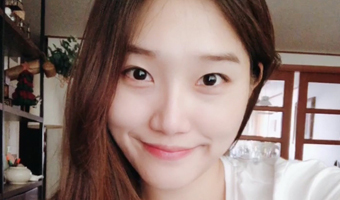 Hoyeon is an enthusiastic and diligent student who puts extra effort into her studies, regularly attending office hours well-prepared with focused questions. While taking HIST 2010 (U.S. History 1865-present), Yun explored how FDR used an aggressive new model of government intervention with the New Deal to restore Americans’ confidence in the economy and the banking system. 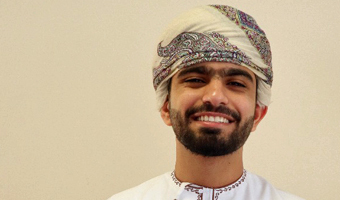 Al Azri has begun his studies in the Chemical Engineering program at the Russ College of Engineering having already earned 14 credit hours and a 3.9 GPA. He exemplifies a student who takes seriously the process of learning through inquiry and who enjoys engaging in extended discussions about his work and ideas, often grappling with big, difficult questions. After taking MDIA 2701 (Visual Storytelling) and PSC 1051 (Color, Light, and Sound), Al Azri examined how Nina Simone used her somber rendition of George Gershwin’s “Summertime” as a vehicle for her message of social justice.